Smithtown, NY - Police say a New York man threatened to kill two U.S. senators for supporting Brett Kavanaugh’s confirmation to the U.S. Supreme Court. Police charged 74-year-old Ronald Derisi with threatening to murder a federal official. 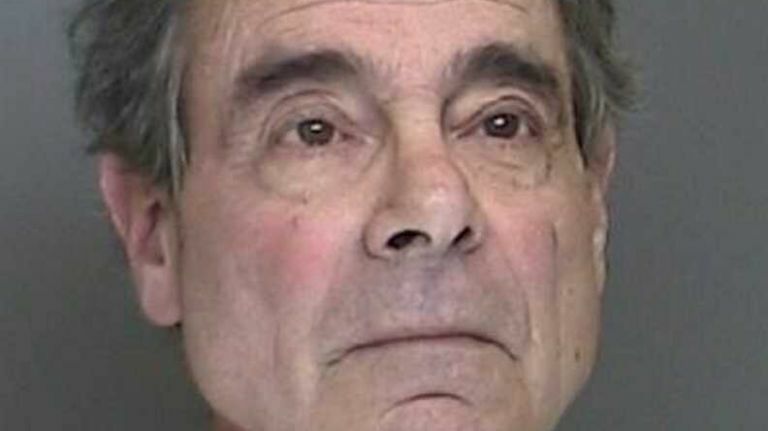 The Smithtown man was scheduled to appear Friday at a federal court on Long Island. A call to Derisi’s residence seeking comment rang unanswered. It wasn’t immediately clear whether he had an attorney. Investigators say they traced the calls to Derisi using cellphone records and “location information” from the phone’s provider. These people are terrors worse than the KKK. Yoni please don't try and justify their actions.